Hi Emui Lovers, Download the Pixel Dots Theme for EMUI 4 and 5. 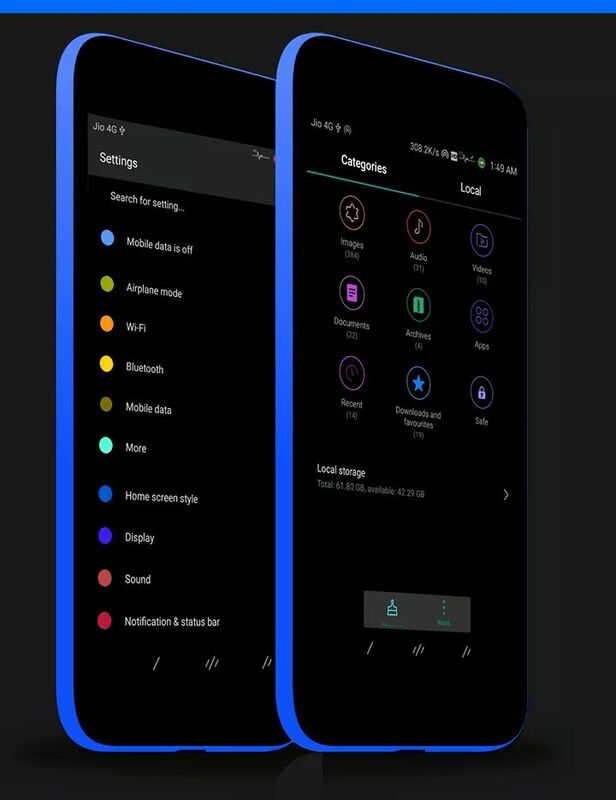 This theme comes with the dark layout with the blue color Shaded icon. 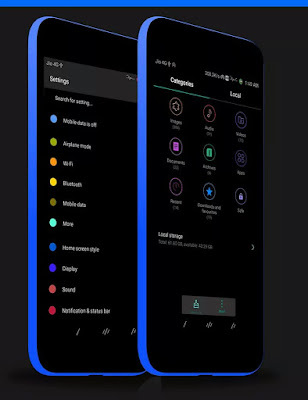 For making your device look awesome.